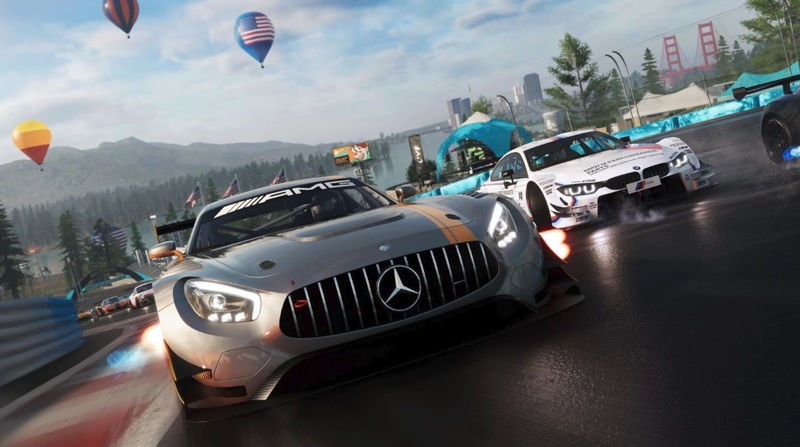 Ubisoft finally kept his promise and has now made ‘The Crew 2 Open Beta’ available for all major gaming platforms including PS4, Xbox One, and PC. If you haven’t tried the closed beta of The Crew 2 which began on May 31 last month then here is your chance to try The Crew 2 Open Beta. The Crew 2 Open Beta file size will take 6.44 GB for PS4, 23.95 GB for Xbox One and 25 GB for PC storage space on your hard disk, this means you will need to clear up some space for trying out the Crew 2 beta on your on any of the platforms if its not already have space. To download The Crew 2 Beta you can simply head over to the respective stores such as PlayStation Store, Microsoft Store or Steam for PC download. Crew 2 Beta is live now and will be live till Monday, June 25 at 1 AM PST, 4 am EDT and 9 am BST. So hurry if you want to play the latest Crew 2 for free.